Is cycling the ultimate fat-burner? Cardio : is cycling the ultimate fat-burner? - How hard do you think you could run on a treadmill for 45 minutes? - How hard do you think you could smash the StairMaster for an hour? - How many burpees do you think you could do before you pass out? Spin classes have undoubtedly increased in popularity in gyms across the world over the last 15 years, but whilst the spin bike may look the same as an outdoor cycling or stationary bike, it is a much harder workout. The benefits of spin classes stem from cycling’s low-impact joint movement. The biggest muscles in the body as part of the posterior chain include the gluteus maximus and the quadriceps, which are also the muscles the most used on the bike. The more you use them, the more energy you burn, with many clients reaching 600 calories an hour. 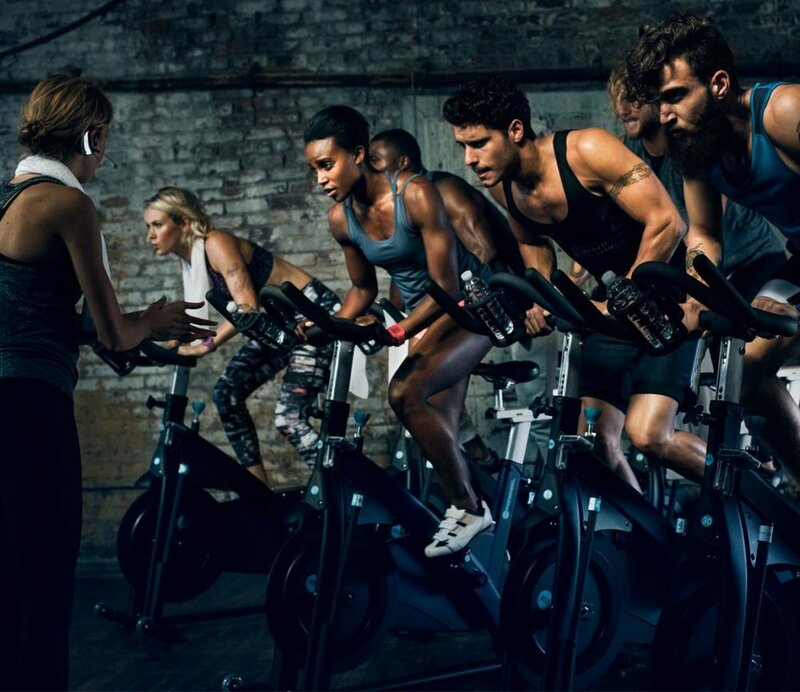 Consequently, spin is great for fat loss and can lower blood pressure and cholesterol, whilst the ease with which clients can adjust resistance d to alter the pace and intensity of their ride creates an atmosphere for people of all ages and fitness level to participate. Weight-loss motivated clients often fall in love with spin as results from training mornings and nights come fairly fast, often within the first two weeks of training consistently. The client doesn’t feel like they’re overtraining due to the low-impact nature of the sport, unlike running which is increasingly hard on the joints and can often burn more muscle than fat. Overall, cycling gives you can all the intensity of a treadmill or StairMaster without the impact and joint pain, but whilst it should be included in any fitness routine, spinning is not the be-all-and-end-all of fitness.